Perhaps it is time to halt the gnashing of teeth regarding Nevada’s education struggles. “Nevada struggles with education,” announces the headline in Sunday’s Nevada section. Nothing new here. 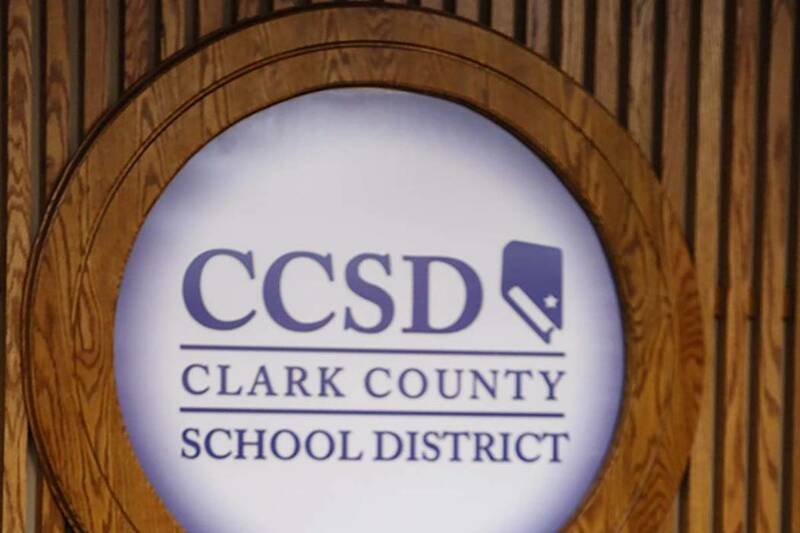 Focusing on the “changing demographics” of the Clark County School District since the ’70s, we learn that the Latino population has exploded from 0.5 percent to more than 46 percent. Fewer than 10 percent of the student population lived below the poverty line in the ’70s, while today, 64 percent are from low-income families. While Nevada hovers at the bottom of the education food chain, the issue of funding immediately arises. Some want increased funding; others advocate competition and choice. The list of funding initiatives is mind boggling: Zoom, Victory, Read by Three, full-day kindergarten, to mention just a few. These initiatives total $164.71 million. And then there is the Partnership Network where the Nevada Department of Education works with 30 struggling district schools at a cost of $14 million in state and federal funds. Gov. Brian Sandoval asserts that these initiatives “ensure accountability … and hold teachers (and) administrators responsible for student achievement.” Nonsense. There is no actual accountability. No one loses his or her job. Perhaps it is time to halt the gnashing of teeth regarding Nevada’s education struggles. The facts are self-evident. Immigration — Dare I say the word? — results in these “diverse backgrounds,” “challenging student populations” and “English-language learners” who face greater difficulties in school. Often they lack the support at home that their nonimmigrant classmates enjoy. These students experience disadvantages that the public schools are neither intended nor equipped to overcome. Let us take a collective deep breath and give the new education initiatives a chance to work. Enough money has been spent. And the next time the Legislature meets, encourage the expansion of school choice, the funding of education savings accounts and legislation to reform teacher-tenure laws. Our schools are no better than our teachers.